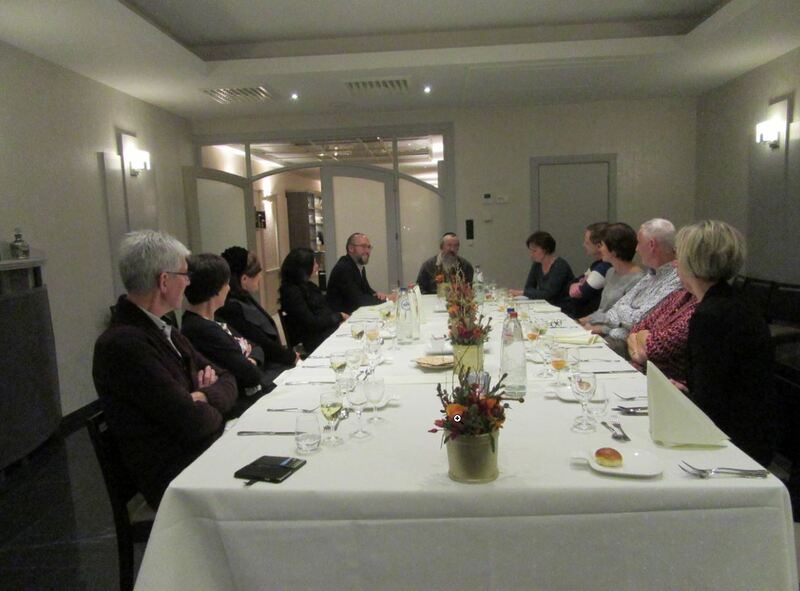 The heads of Bonei Olam's Antwerp division held an extremely important conference with the leading Doctors of the world renowned Jette Medical Center in Brussels, to discuss promising options for frum couples dealing with infertility issues. An in depth discussion was held to better understand these new advances in order to be able to clarify the halachic ramifications for potential use by Orthodox Jewish couples, with proper consultation with rabbanim. This very successful conference offered a wealth of new updates and will hopefully open new vistas for those couples that dream of one day building a family of their own.